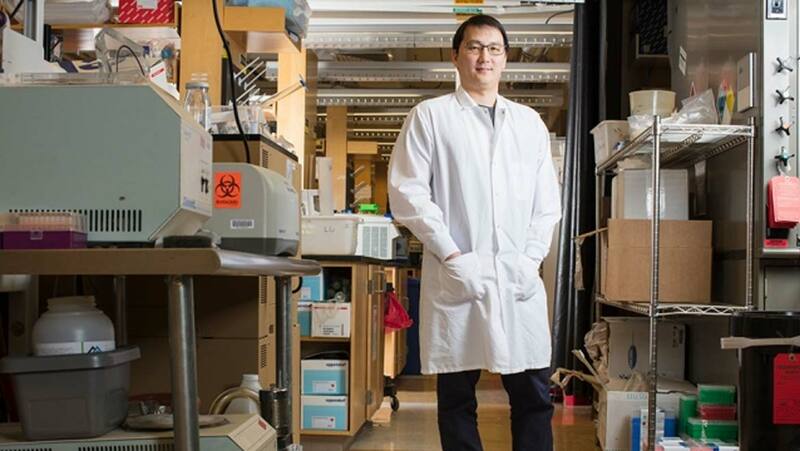 Since its emergence, extraordinary work is being conducted by synthetic biologists, and MIT’s Prof. Timothy Lu has definitely been no exception. Since high school, inspired by his father, Timothy Lu had a fascination for computers and programming. Not long after his graduation from MIT, he expanded his knowledge to enter a new and nascent line of research — programming biological systems. Lu was immediately attracted to applying technology to this area, and pursued his research in this particular field. He began by working on antibiotic resistance and their treatments, and consequently, joined Collins Lab to learn more about viruses called bacteriophages and how engineering them can produce enzymes that degrade bacterial biofilms. After receiving the Lemelson-MIT Student Prize, he went on to perform studies in areas of synthetic biology. Presently, Timothy Lu concentrates most of his efforts on constructing genetic circuits that couples computers and living cells, in a subject called computational biology. In 2017, Timothy along with others at MIT published a paper in Cell journal. Through this study, they developed a synthetic gene circuit, encoded in DNA, where immune cells respond and attack cancer cells selectively. In the near future, he hopes to file an Investigational New Drug (IND), with the FDA, to pursue clinical applications. Even though he says, “I’ve been working in this area for quite a while. The field really has evolved over the past 18 years. We are at the point where we can build fairly sophisticated genetic constructs”, Lu described the difficulty in designing and engineering genetic circuits and the testing platforms and computational tools. Lu is to be the founding CEO of Senti Biosciences, a company dedicated to solving complex diseases using the power of gene therapy. He is also working with CellASIC Corp., an organization co-founded by Philip Lee specializing in microfluids systems. With extensive research like this and researchers such as Timothy Lu, there is promise that someday immunotherapy combined with computer technology will reach a point that it is able to stop diseases in their tracks.